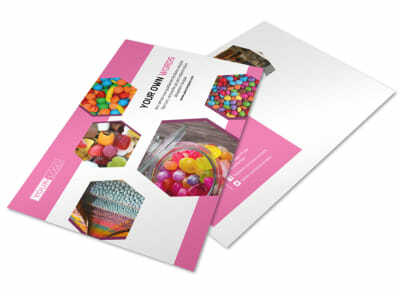 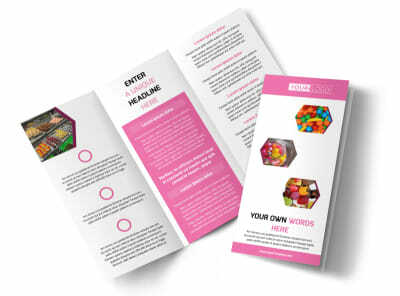 Customize our Candy Shop Brochure Template and more! 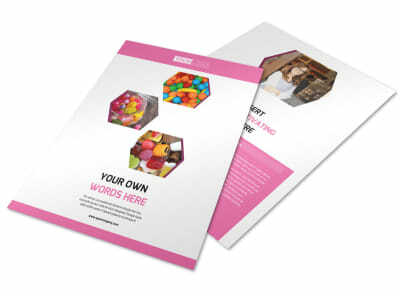 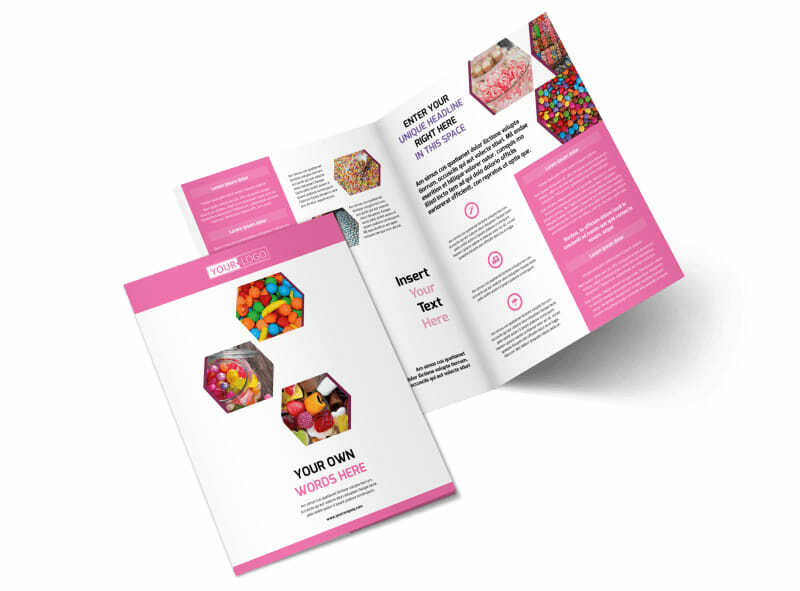 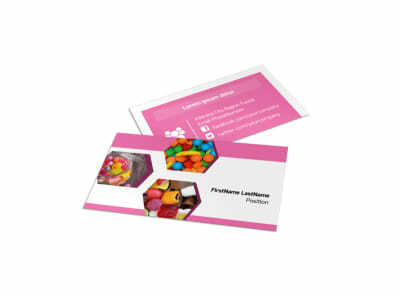 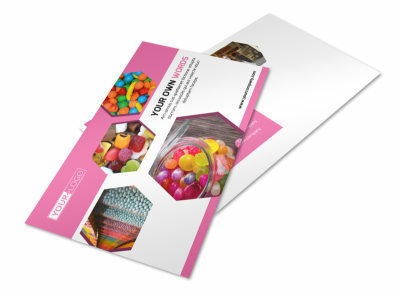 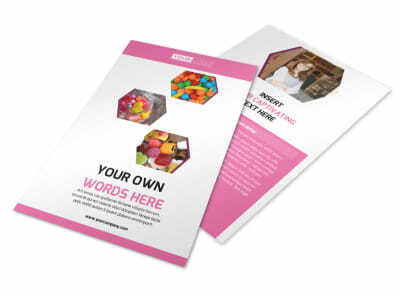 Lure in customers with a sweet tooth with delicious candy shop brochures. 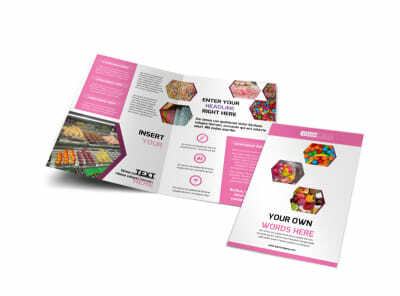 Use our online editor to add fun, yummy colors, upload pictures of delectable sugary treats, and include compelling information about your candy shop, its history and the type of sweet treats you offer. 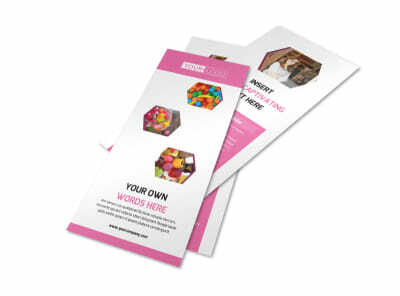 Once you’re satisfied with your template’s customized layout, either print from a location of your choice or allow us to print your brochures for you.